An Indian national was last Friday sentenced to life imprisonment by the Queensland Supreme Court in Brisbane, four years after killing Singaporean Meena Narayanan, a woman he had planned to marry. Senthill Kumar Arumugam, now 36, pleaded guilty to murdering Ms Narayanan at a Brisbane hotel in 2014. He had stabbed the then 27-year-old woman 32 times and slit her throat before stabbing himself to make it appear as if it had been a suicide pact, ABC News reported. Ms Narayanan, who had been living in Australia on a student visa, met Arumugam through an arranged marriage website in November 2013. The Straits Times reported in 2014 that she had moved to Brisbane two years earlier for a master's, and then an advanced master's degree in finance. 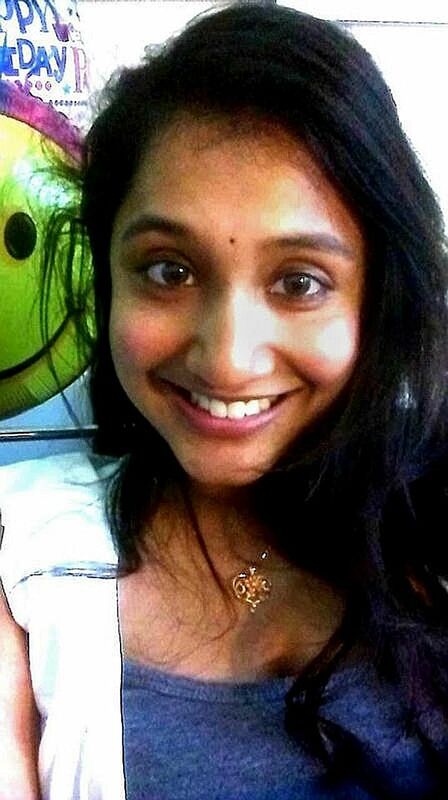 Singaporean Meena Narayanan met the accused through an arranged marriage website. Arumugam, who had been working in South Africa, told an associate that he would kill himself if Ms Narayanan did not marry him, adding that if he could not have her, then nobody else would. The Indian national then attempted to purchase a gun but, after learning that he would not be able to take it to Australia, said that he would buy a knife on arrival, reported The Daily Mail Australia. He travelled to Brisbane in March 2014 on a tourist visa and checked into a hotel room in Mount Gravatt. The prosecution said "banging and screaming" came from the room after the pair met. Arumugam then called the reception and told the manager he was bleeding and his girlfriend was dead. Justice David Boddice described it as a "horrendous act of violence". "When police arrived at the scene, they found you lying next to the deceased," he said, referring to Arumugam. "You admitted to stabbing her but falsely claimed to police that she had asked you to help her die." The judge said the man had tried to claim that the duo had a "suicide pact". To make his story more believable, Arumugam also stabbed himself, but medical evidence determined that he had carefully selected targets on his body which he knew would minimise risk to himself, reported The Daily Mail Australia. He said that the accused's motivation was anger and jealousy at Ms Narayanan's continuation of a relationship with someone else. Arumugam's planning of the attack was "meticulous" and "calculated", and he "knew exactly what he was doing", said the judge.